This winter has been very mild for us. We have been able so enjoy the beach more often than we typically do this time of year so I was a bit shocked at how crazy the flu seems to be. From talking to friends and looking online it seems to be everywhere. I am trying very hard to keep my family healthy and know that taking elderberry syrup contributes greatly to our overall health. We have been taking elderberry syrup consistently since mid-fall and I am so grateful for this. 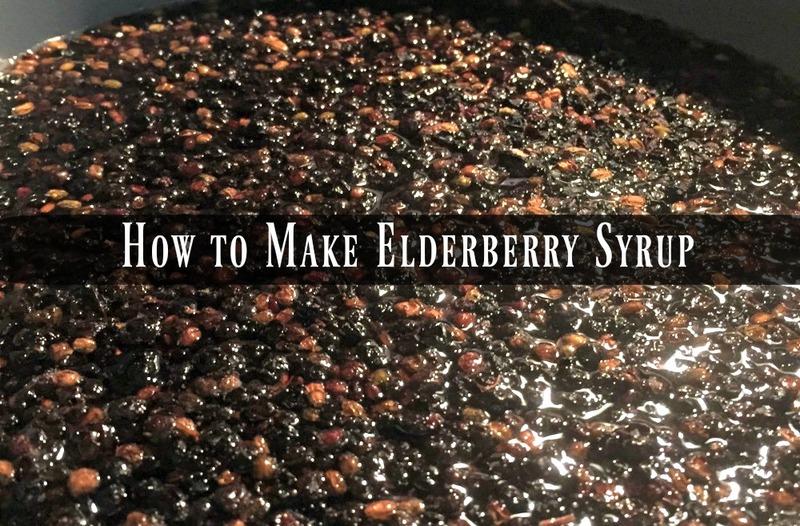 If you are wondering how to make elderberry syrup I am happy to share how I do it. Making your own syrup is easy and is very beneficial to your family. Bonus…it tastes good too! From my experience, I can tell you that this is an amazing berry that I rely greatly on during cold and flu season. Historically, elderberry has a long history…. The thought of Hippocrates using elderberries is pretty awesome to me. Elderberry is a wonderful addition to your natural medicine chest. So, in my words…..elderberry is a plant whose berries work wonders on your immune system and overall health. If you want to get all formal here you go…. In a nutshell that is what elderberry is. Let’s move on to its benefits and how to make elderberry syrup. 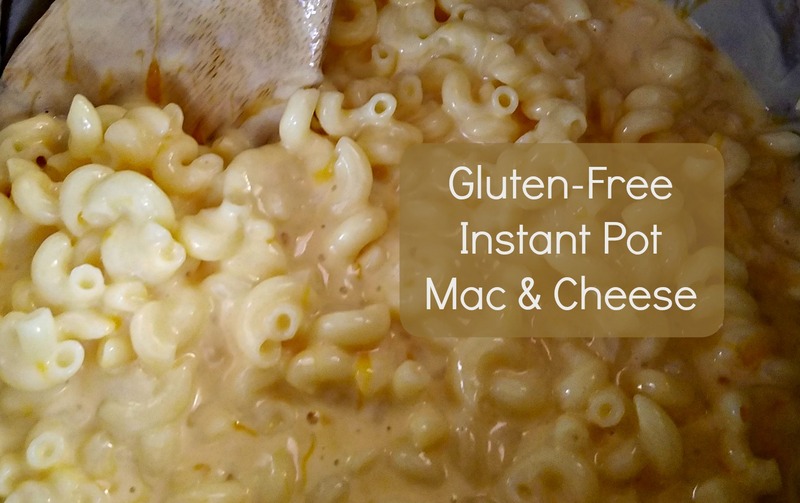 p.s if you just want the recipe you can print it at the bottom of this post! 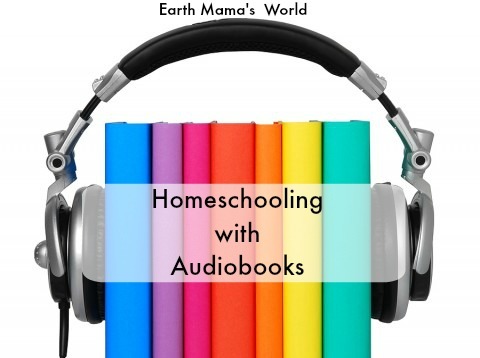 At times I would like to hibernate to avoid the many opportunities to pick up these germs but that is totally unrealistic as we have a very busy homeschooling life. So, instead of hibernating we all take elderberry syrup to stimulate our immune systems. Elderberry syrup works great to boost your immune system. Elderberries contain vitamins A, B, and C, which are great in helping your body stay healthy. The bioflavonoids in elderberry syrup boost the body’s immune system by increasing antioxidant levels. Of course, I cannot guarantee that we won’t find ourselves sick. In this case it is great to have elderberry syrup on-hand because it will speed our recovery time. Elderberry syrup can also help to treat upper respiratory infections and cold symptoms. Elderberry syrup reduces mucous secretions which helps to make colds and upper respiratory symptoms more tolerable. 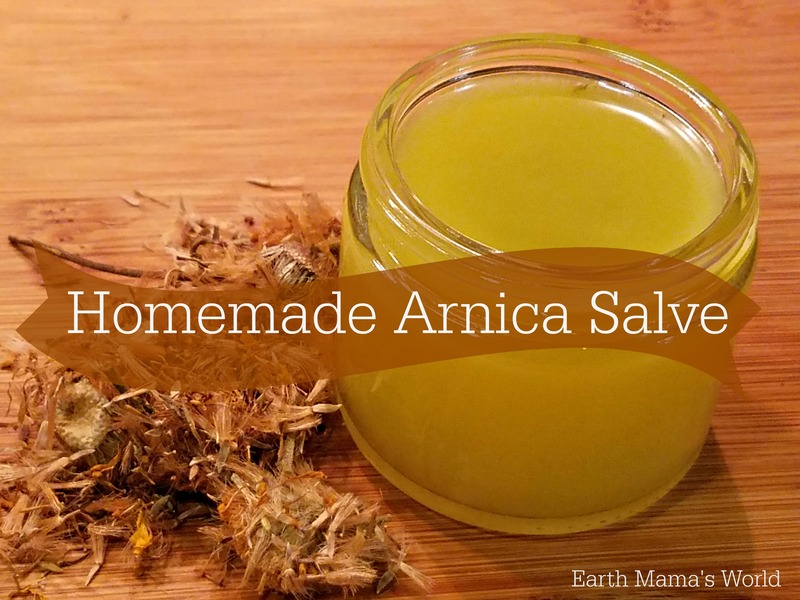 This syrup may also help to reduce the swelling of the respiratory passage leading to less discomfort while breathing and soothing a cough. If you do end up with the flu keep taking the elderberry syrup! Taking this syrup when you have the flu can decrease the length and severity of your flu symptoms. According to a study in the Journal of International Medical Research, patients given elderberry syrup recovered an average of 4 days faster from the flu than those not taking the supplement. Elderberries have even been shown in the labs to help prevent swine and avian flu strains. 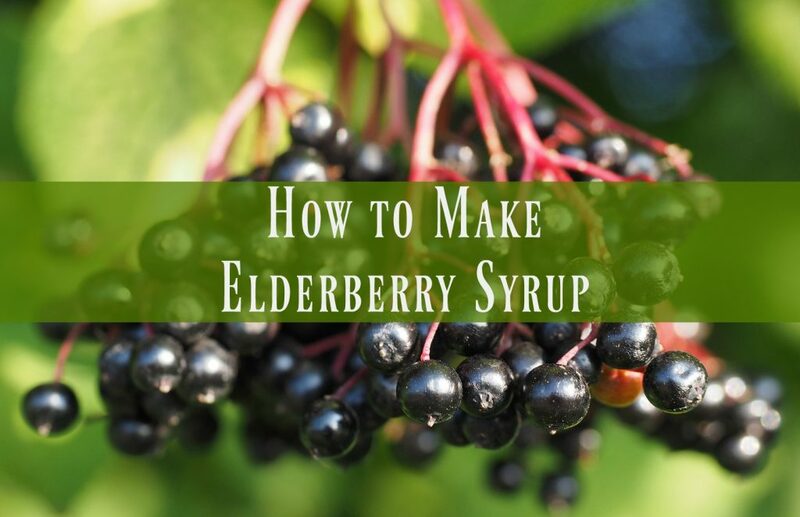 Now you know what an elderberry is and how elderberry syrup can help you maintain optimal health and even help you if you are ill….now on to how to make elderberry syrup! 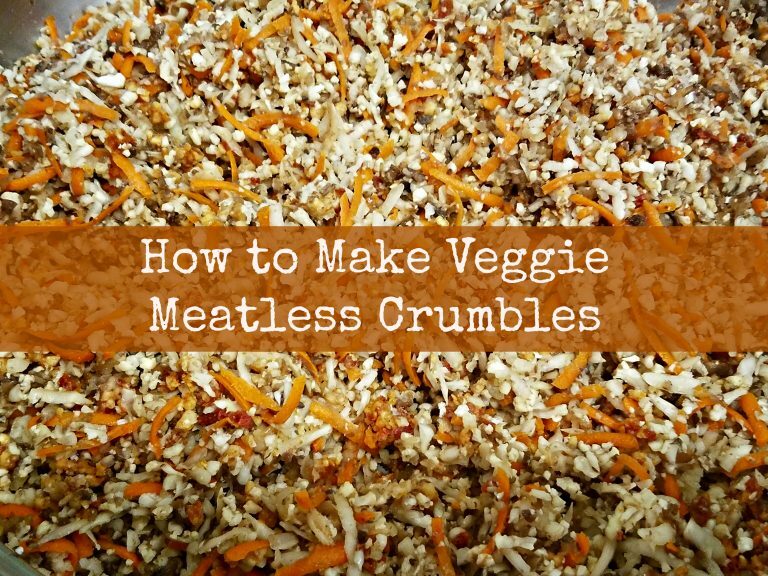 At the bottom of this post there is a printable recipe. This post contains affiliate links which cost you absolutely nothing. First, combine the berries, cinnamon, ginger, and water in a pot and bring to a boil. Reduce the heat and allow the herbs to simmer for 45 minutes. Next, remove the pot from the heat and mash the berries while in the liquid mixture. 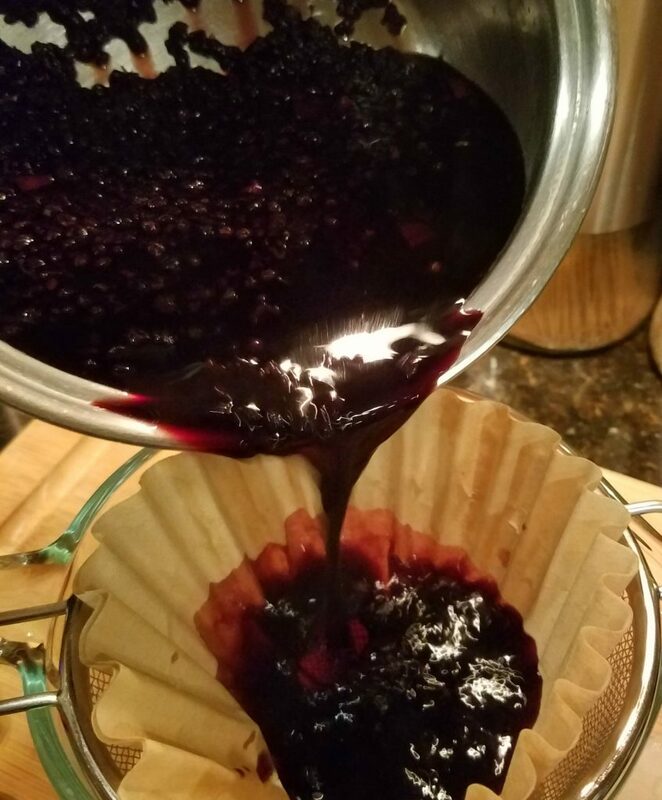 Strain the berries and herbs through cheesecloth or an unbleached coffee filter then squeeze out the juice. 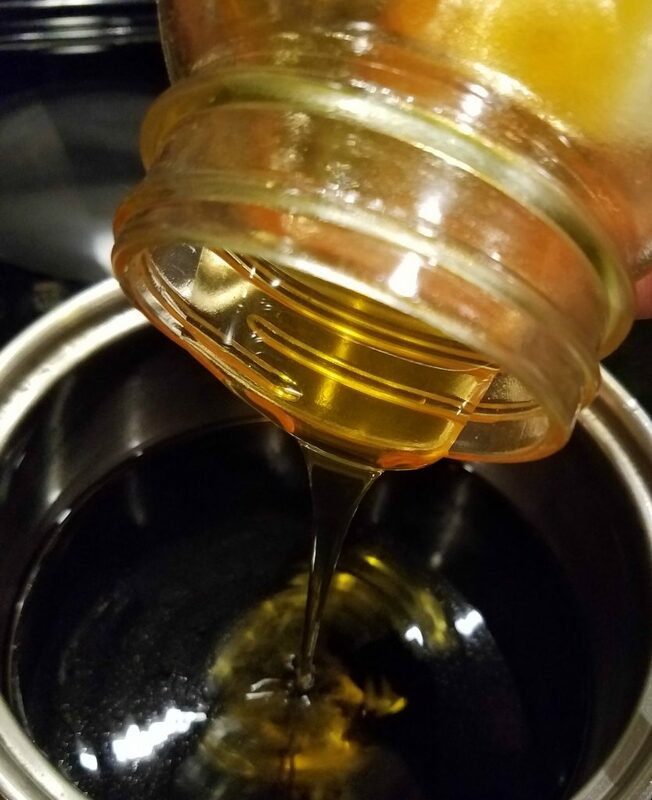 Once you have strained the solid materials you need to measure the liquid that you have then add an equal amount of local raw honey. Finally, heat the honey and juice gently for just a few minutes until it is totally combined. Be careful not to bring to a boil. Bottle your elderberry syrup in a sterilized glass. So now you totally know how to make elderberry syrup. I hope that you and your family love it as much as we do! 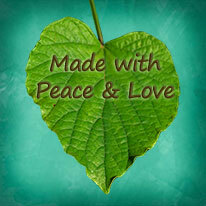 To see all of my homemade healing recipes please click here. Combine the berries and herbs with cold water in a pot then bring to a boil. Reduce heat and simmer for 30 to 40 minutes. Strain the berries and herbs through cheesecloth or coffee filter and squeeze out the juice. I use a spoon to push the liquid out of the mixture. 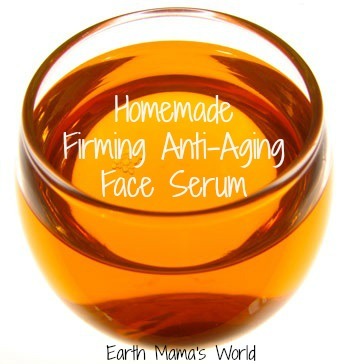 Measure the liquid that you have and add an equal amount of honey. Heat the honey and juice on low for just a few minutes until well combined. Do not bring to a boil. Place in sterilized glass bottles.. The opinions expressed on my blog are based on my own thoughts, knowledge, and experiences. Please keep in mind that I am not a Doctor or other health professional so please consult the appropriate professional before making any changes to your diet, health, or other applicable areas. You should always do what is right for your own personal life. It is so important to keep our immune systems strong. 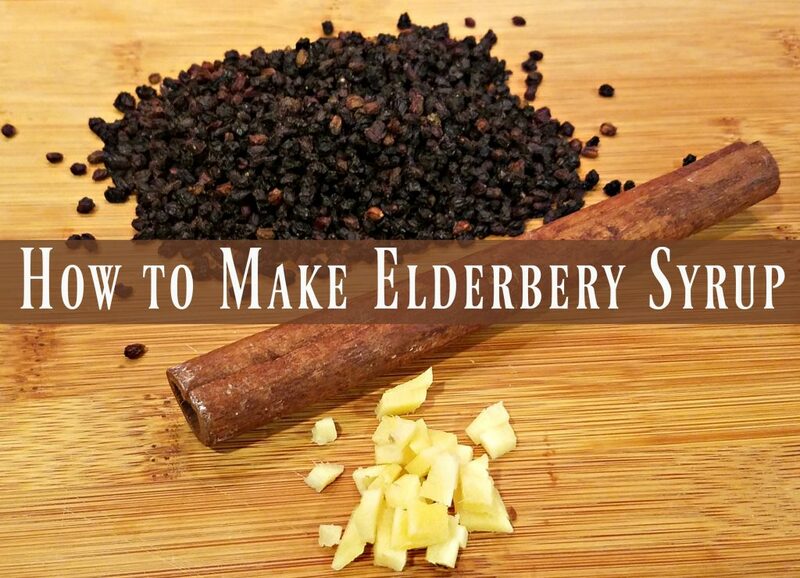 Every home should have some homemade elderberry syrup on hand for that reason. 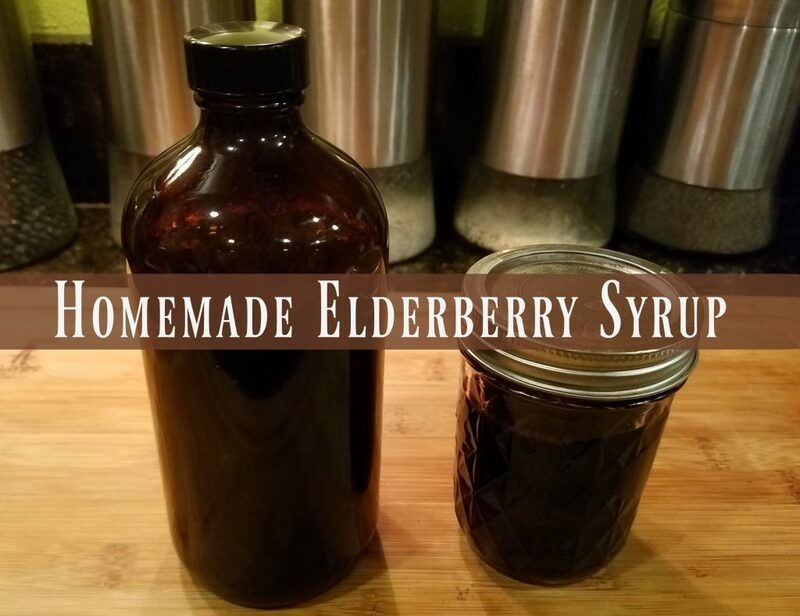 Thank you so much for sharing your healthy and delicious Homemade Elderberry Syrup at the Healthy Happy Green and Natural Party Blog Hop. 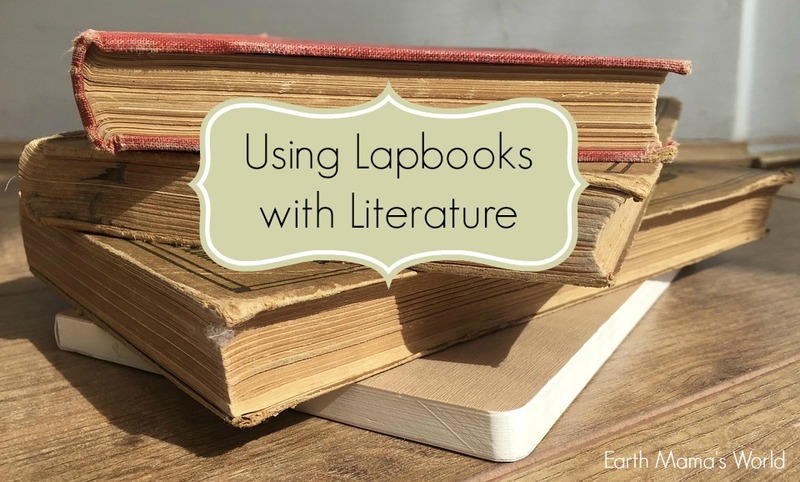 I’m pinning and sharing. Elderberry syrup is an old but true remedy that is centuries old. I love your recipe especially adding the ginger for some powerful healing power. Congratulations on being featured on HHGN blog hop. Pinned & tweeted! Have a healthy, happy & blessed day!